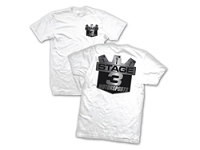 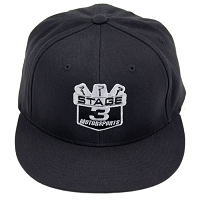 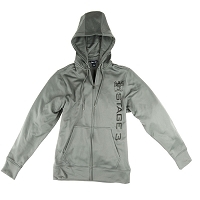 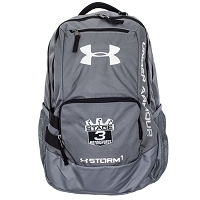 Want to show your Stage 3 Pride? 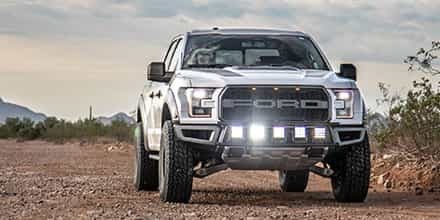 Then you've come to the right place. 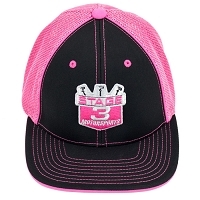 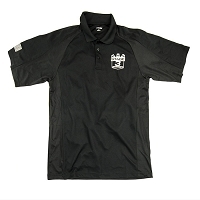 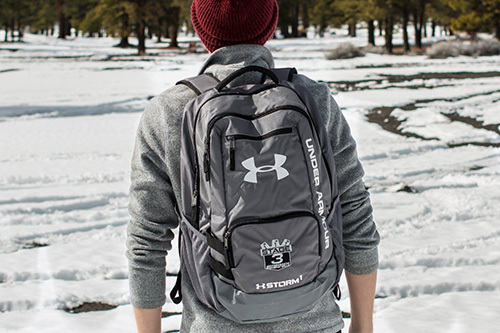 Here you'll find all sorts of apparel, gear and gift cards to get yourself outfitted or find a gift for someone special. 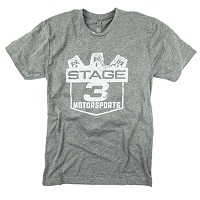 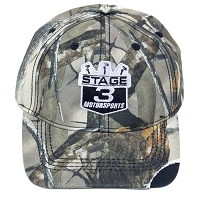 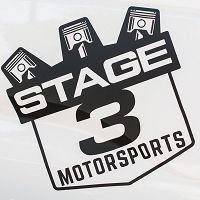 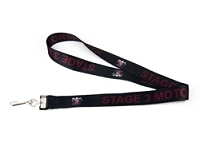 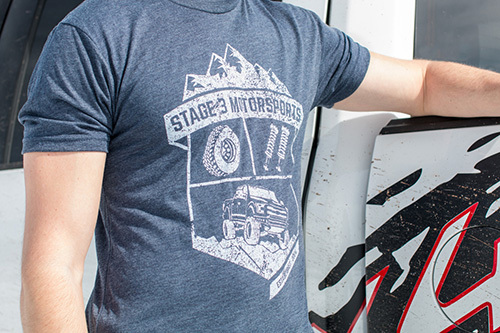 We have everything from T-shirts to lanyards to windshield banners so you can plant your battle flag in the glorious name of Stage 3 Motorsports. 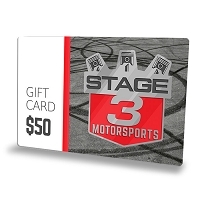 All of our gift cards can be redeemed by giving us a call directly at 623-434-5277! 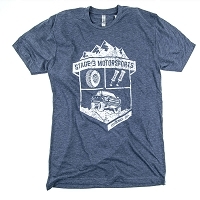 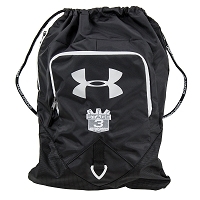 In Stock: Ships in 1 business day Free Shipping! 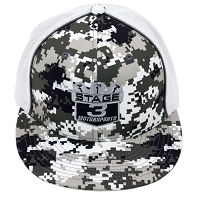 Plant your Stage 3 Battle Flag! 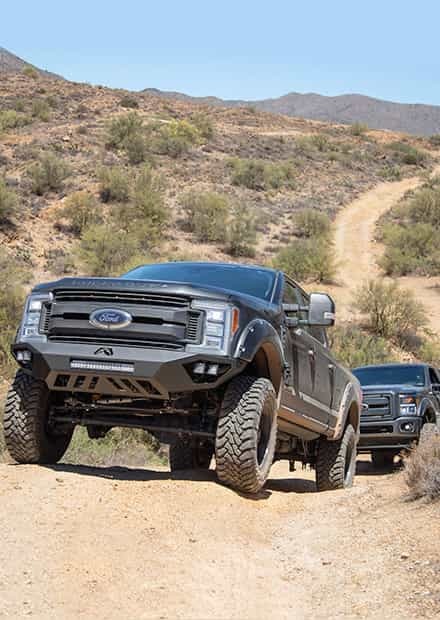 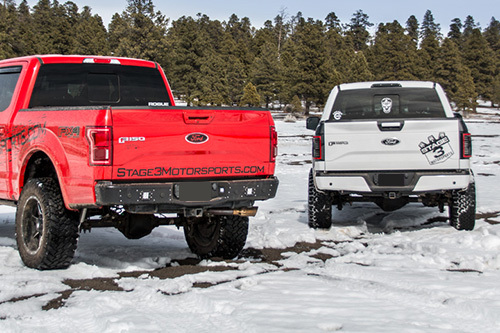 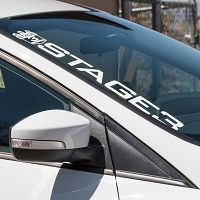 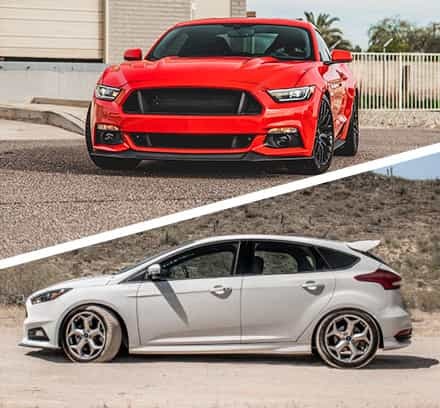 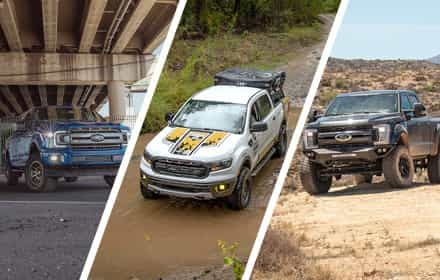 Decking out your car or truck in banners and decals from Stage 3 isn't just cheap advertising for us, they make your car or truck look that much more custom and aggressive and make you look like you know what you're talking about when it comes to the performance parts and accessories on your vehicle. 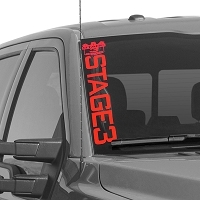 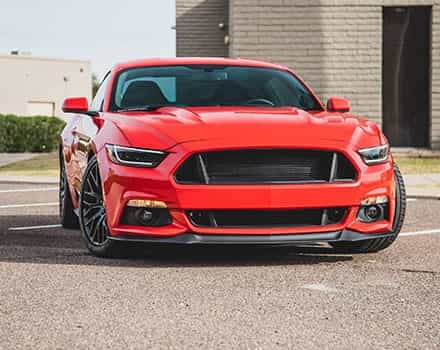 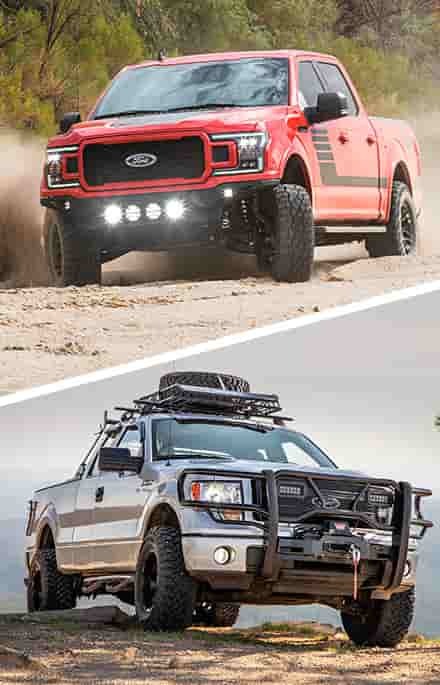 So, invest in a Stage 3 windscreen decal, a Stage 3 Mustang windshield banner, a Stage 3 F150 windshield banner, or a Stage 3 F150 tailgate banner today!